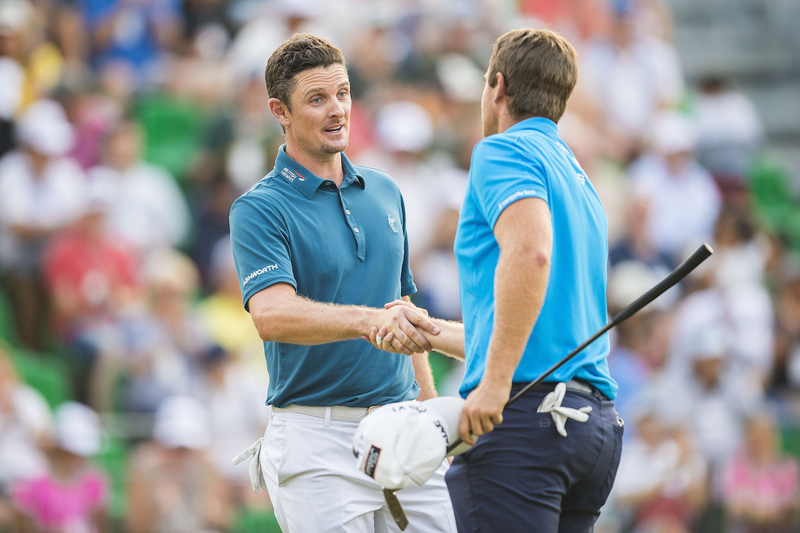 The leading group going into the weekend in Hong Kong saw a David and Goliath type match up, with World Number 7 Justin Rose from England going up against the relatively unknown Dane, Lucas Bjerregaard, ranked slightly lower down, at World Number 285. I know who you are now! 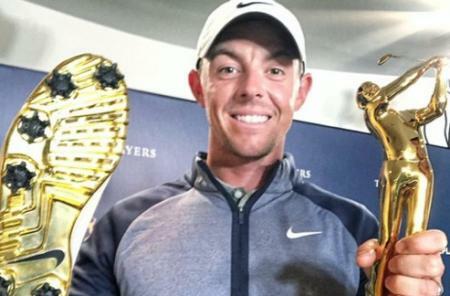 And it was Bjerregaard who took the money, showing no intimidation and carding a 63, one shot better than Rose. 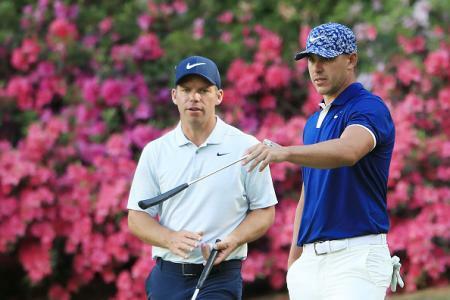 They both go into the final day of the final full field tournament of the 2015 European Tour schedule, sharing the lead at 14-under, 4 shots clear of India’s Lahari, and 5 shots clear of fellow countryman Jeev Milkha Singh and the in-form Matt Fitzpatrick from England. 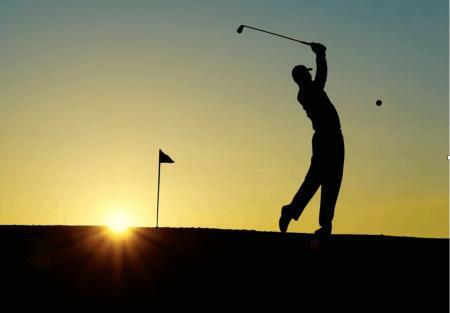 Rose had a blemish free round with 2 eagles and two birdies, while Bjerregaard's 63 had only one mistake with his bogey on the picturesque final hole over the water - perhaps saving any signs of nerves till the last as he hit his first poor drive of the round. "It was great. I really enjoyed it out there with Justin. 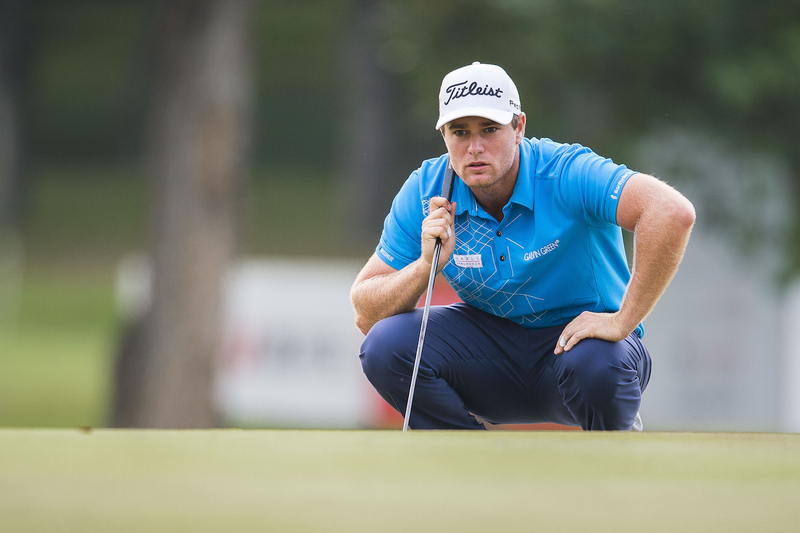 He's a really good guy and we kept making birdies, especially around the turn," said Bjerregaard. 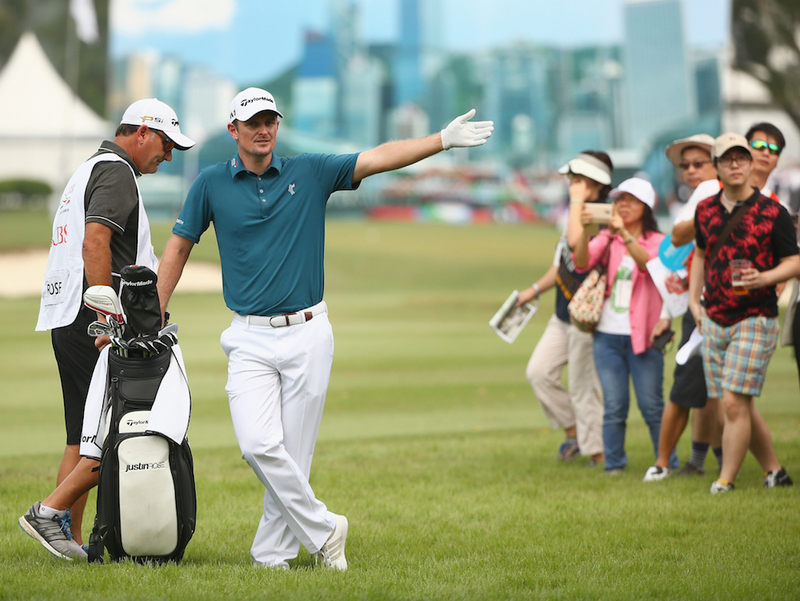 "So not the way I wanted to finish, but still, I'm very happy with the round today." 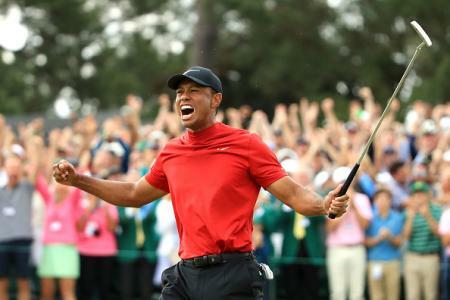 "Lucas played unbelievable golf today. I actually didn't know much about his game and first, he's a lovely guy and second, he can really play." No-one told me he'd be this good! In form Fitzpatrick fired a few birdies early on in the round, at the 2nd and 3rd, and got within one shot of the leader at one point, but couldn't keep up with the scoring in the final group. Still, he's still in it going in to Sunday. Can someone get me a coffee please? 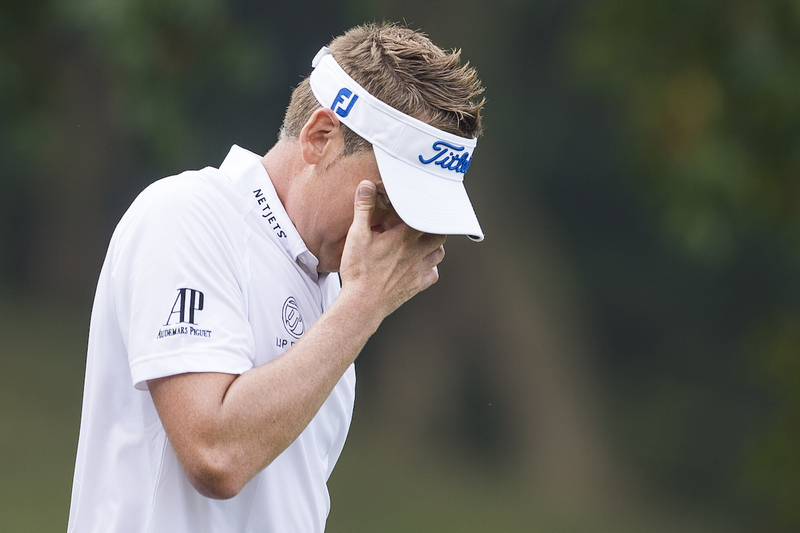 Ian Poulter finally showed the effects of his last minute dash out to the tournament shooting +3 and now lies 4-under. We love Hong Kong. Roll on Sunday.